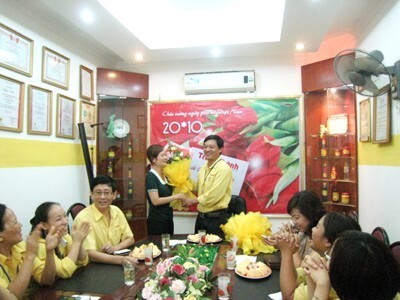 On Vietnam Women’s Day 20 – 10, the men in TrungThanh would like to send the best wishes and the most beautiful flowers to “a half” of TrungThanh. 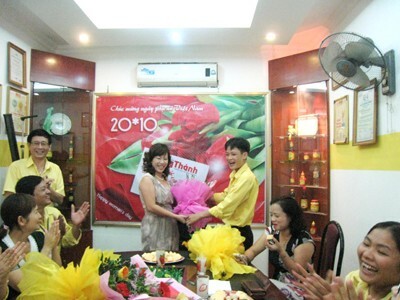 A warm and joyful party was held to cheer up with bright and happy smiles. Women are “a half of the world”, “masterpieces of the universal”. And nobody can deny the important role of women in the world.